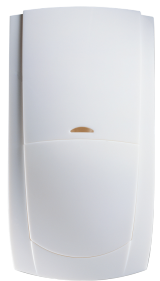 An efficient alarm system can serve as an effective deterrent for theft and burglary. A study has shown that 60% of intruders would be discouraged from targeting a property if they knew it was protected by an intruder alarm system. Derby Firelec is a reputed provider of high-quality intruder alarm systems with service to meet your specific needs and requirements. Our engineers, technicians and electricians are proficient in all aspects, catering to domestic, commercial and industrial applications. 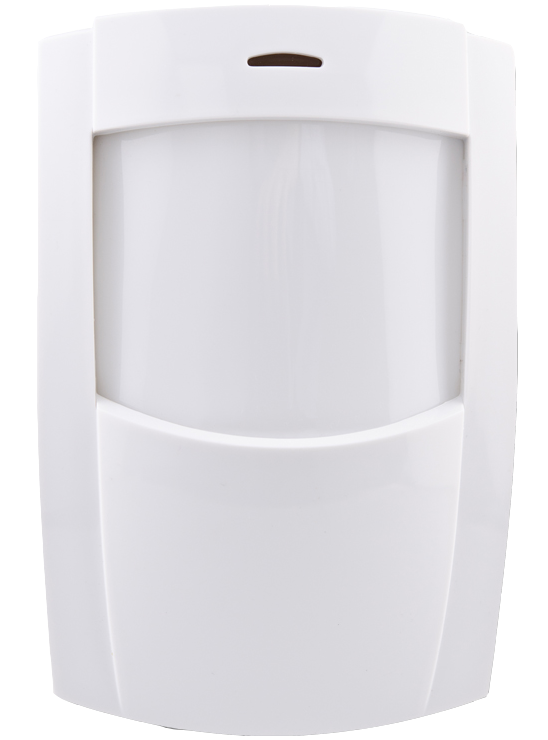 Thanks to our strong relationship with a network of first-rate manufacturers and distributors, we offer an array of high-quality alarm systems for every possible application, at the most competitive prices on the market. 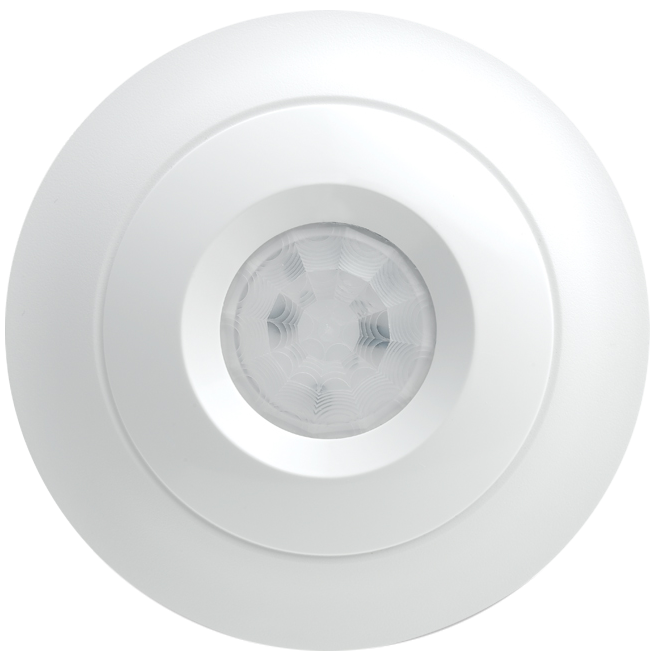 Commercial & Domestic Alarm Systems - we offer unbiased advice on fitting the best intruder alarm system for your home, as well as helping you choose an installation, service and maintenance contract to suit your budget. Regarding commercial premises, focus should be kept on risk management and prevention of crime, rather than prevention of loss - an intruder alarm system is the primary step in managing risk efficiently. 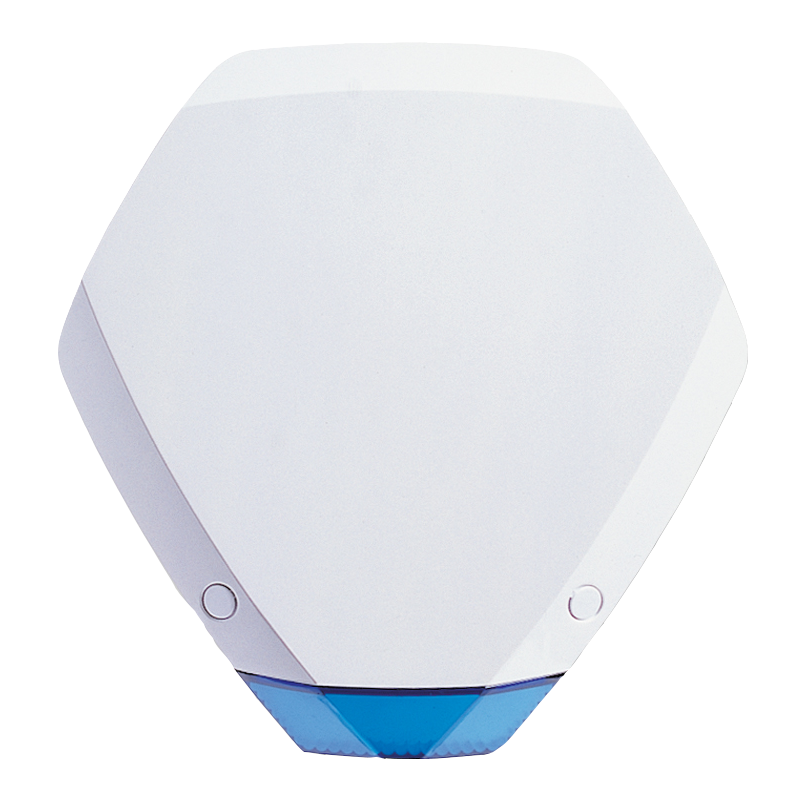 Monitored Alarms Featuring Police Response - we specialise in remote security alarm solutions - these can be connected to major UK police forces and alert them in the event of an intrusion. Digital Communicators, DualCom and RedCare Monitoring Systems are among our more advanced systems, assuring your safety at all times. Maintenance Contracts - we have designed a variety of maintenance contracts based on the broad-ranging requirements of our customers across the UK. 24/7 Call-out Service - we are available round the clock to ensure your safety and security. 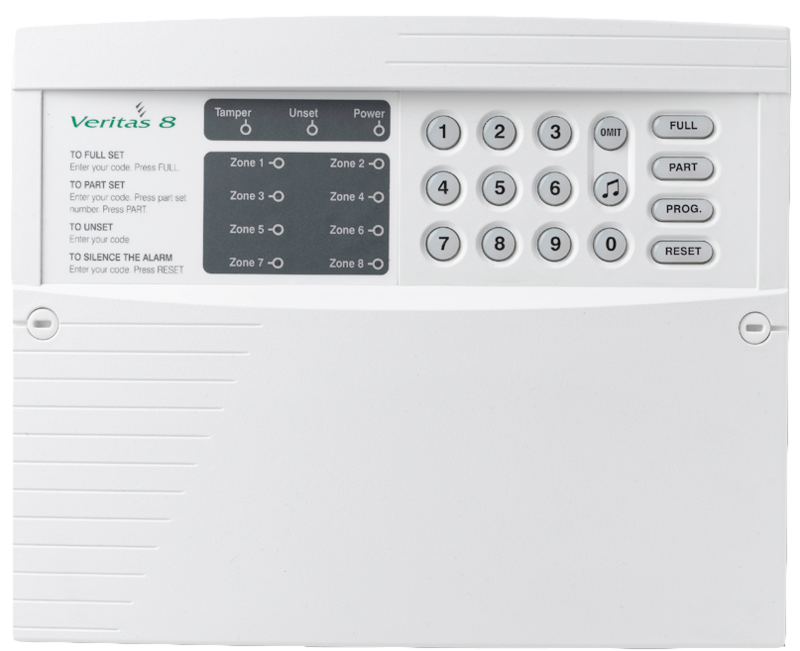 Our call-out personnel are constantly in touch with your intruder alarm monitoring centre and can alert emergency services if required. Smooth Takeover - save your time and money with our guaranteed hassle-free takeovers from your current contract. Fast Response - expect a quick turnaround for your security concerns all year round. Insurance Approved Installations and SSAIB Certified Products - all of our installations are insurance-approved, dealing only in SSAIB approved intruder alarm systems. Give us a call on 01204 395525/26 today to explore the best security solutions for your domestic, commercial and industrial properties. Or get in touch with us by filling out the contact form.